We are proud to announce that as from July 2017 Design and supply now offer full fire rating on our acoustic doors. Whether its single or double, glazed or unglazed our acoustically rated doors now come with a fire rating of over 6 hours and acoustic ratings of 35 Db and above. In late 2016, our glazed systems were tested and certified to LPS 2081 Issue B. Making them the ideal choice for entrances and exits for communal residential halls, office atriums and controlled spaces. 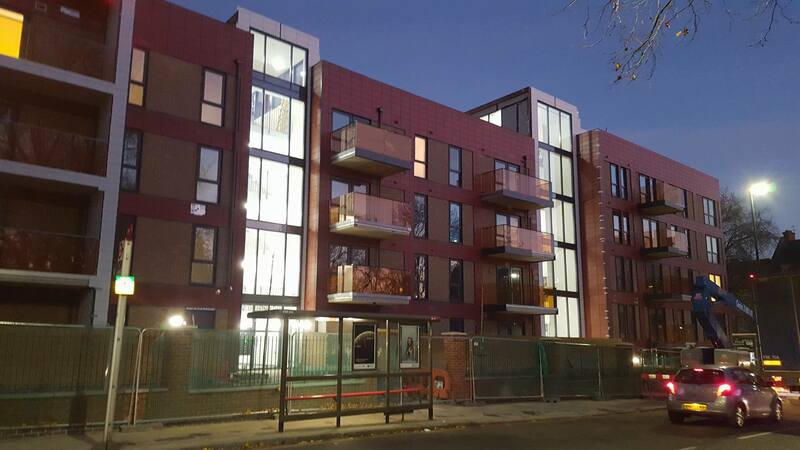 Working in partnership with Mizen Design and Build, Design and Supply have successfully completed two large curtain walling stair cores along with roof top screens and ground floor doors. It was a testing project, using an innovative steel curtain walling system, however, the support and teamwork between Mizen, Design and Supply and other onsite trades made it possible and resulted in a smooth installation of great proportions. Working with WRW construction, Design and Supply have successfully installed a multi-coloured, high security cohort of shop entrance doors. 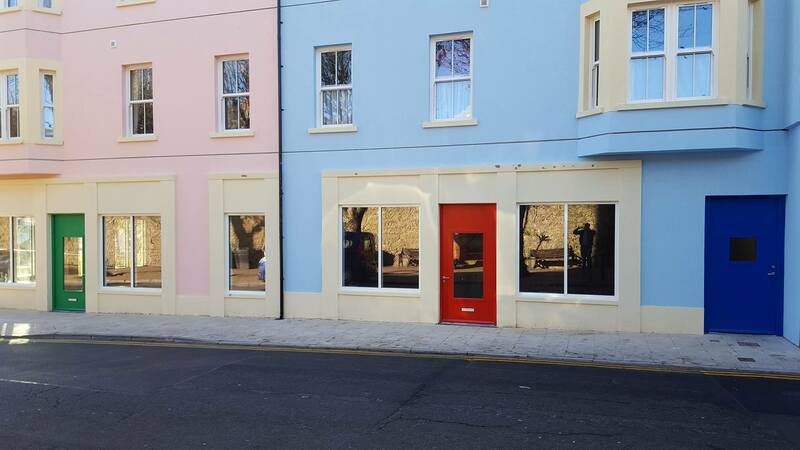 These doors are definitely eye catching even in the colourful holiday resort of Tenby. Design and Supply are for the first time about to appear in this months edition of Construction View. 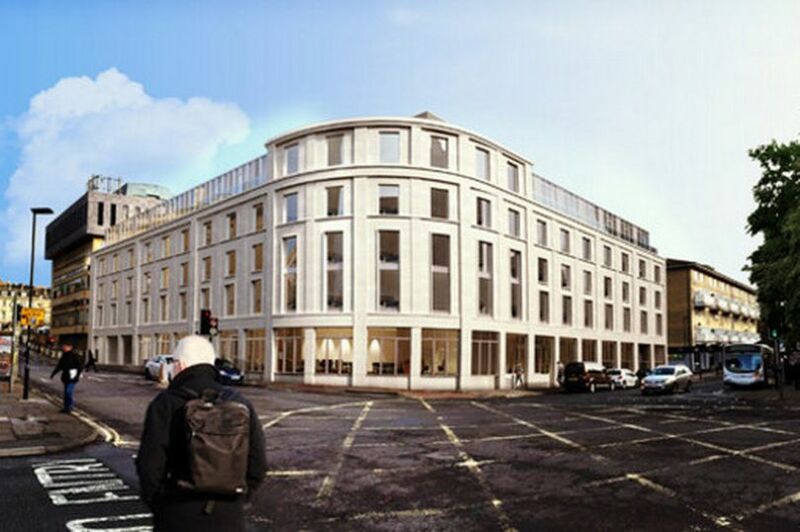 Working with Tolent Construction on the Apex City Hotel project, Bath. We have been invited to feature on the projects article as the supplier of steel doors. 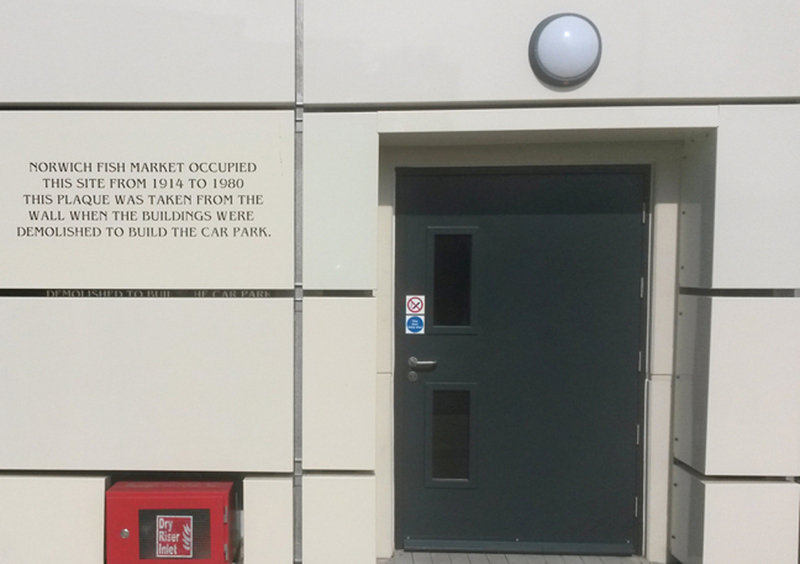 June marked the grand opening of Rose lane Car Park, Norwich. 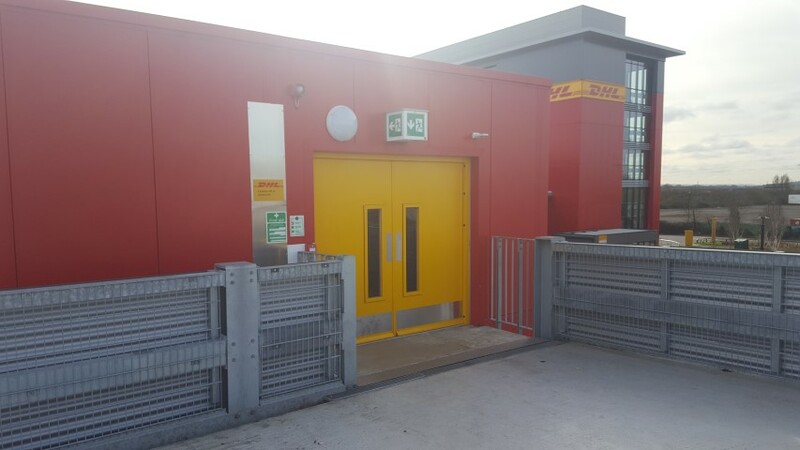 Working with Huber Car Park Systems, Design and Supply successfully manufactured and installed 32 door sets including a nine leaf bi-folding door and 13 of our fire rated slimline glazed doors. 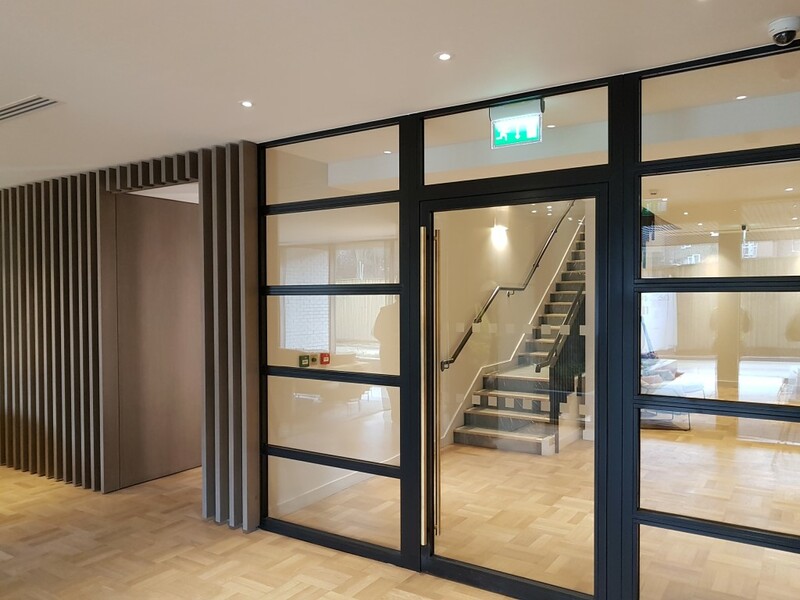 Through working closely with Huber and offering our knowledge on commercial doors we were able to design unique doors and systems to cater for the end user's requirements. Customers with a particular interest in security will be interested to know that here at Design and Supply we now offer an SR3 rated door range available in both double and single variations. These doors are certified to LPS 1175 standard and have under gone vigorous testing. 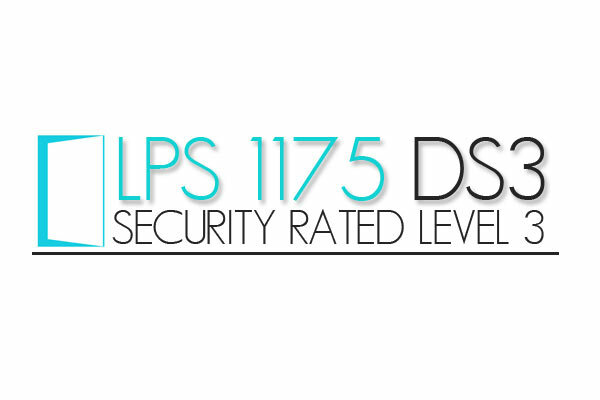 This range is in addition to our existing SR1 and SR2 range, whatever your security requirement, we have you covered! Need your door in a hurry? 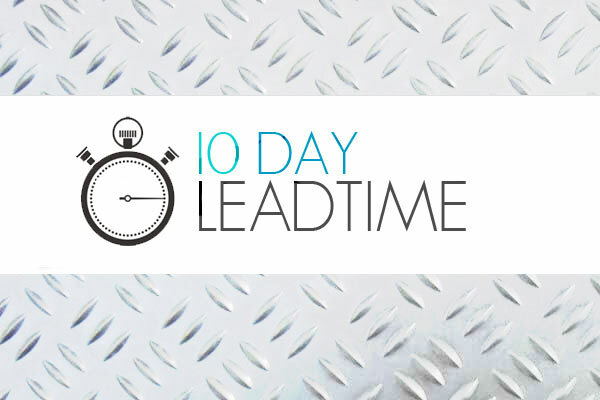 Design and Supply is happy to announce that we now provide a 10 day turn around on all orders placed. This means that from the order date, your product will be ready for collection from the factory within 10 working days! This change has been made possible by restructuring the shop floor and streamlining our internal processes! 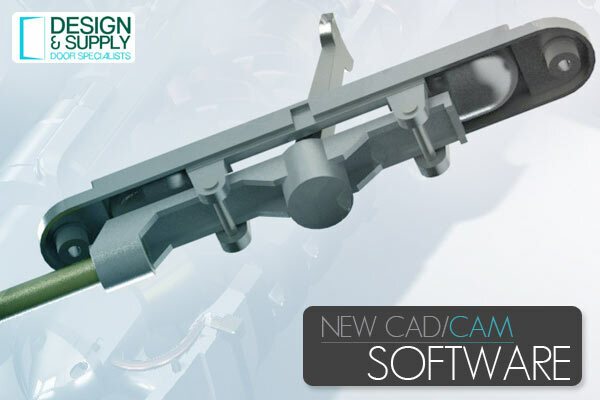 Design and Supply are investing in new, cutting edge CAD/CAM software with the aim of streamlining the production process. It is our aim to provide the best possible customer service and we know that these new technologies will leave our customers extremely satisfied. The new software will improve our estimating response times, give us the ability to provide detailed 3D and technical drawings with every quotation and decrease the often lengthy process of product design and testing. We look forward to providing you with a better, more innovative service!